The best things in life aren’t things, they are friends and family! I just had the most AMAZING weekend with our awesome family friends. 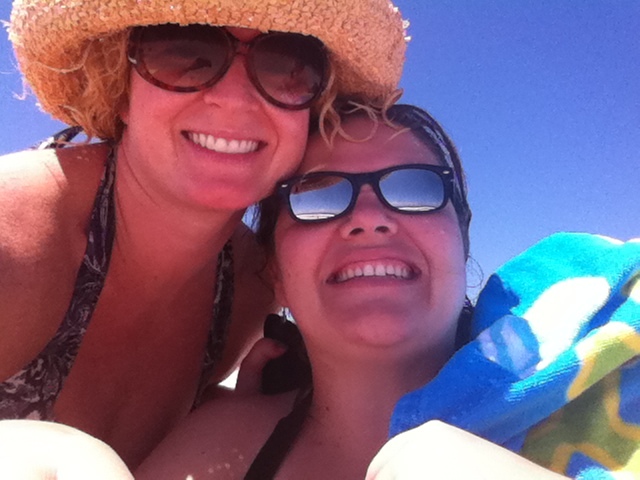 My dear sweet Alana and I stamped our hearts out for two days with beach breaks in between. I checked my email today and learned of a new challenge so I decided to submit this card to Techno Stamper’s Monday Lunchtime Sketch Challenge. My colors are Rich Razzleberry and Coastal Cabana. I decided to change the shape up for this card and went for a five and a half inch square card. The stamp set is Feel Goods. Tagged Coastal Cabana, Feel Goods, Hand made, Rich Razzleberry, Stampin' Up! 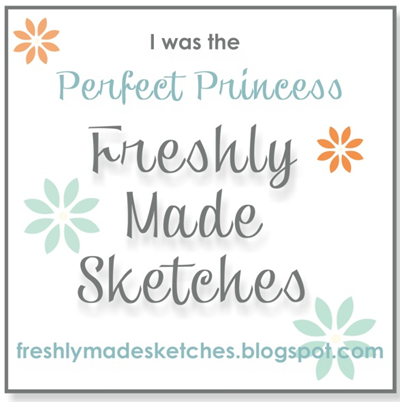 ::Drum Roll:: First Blog Post Ever! We all start somewhere and so here I am. I am trying to learn the ropes of blogging and I’m not quite sure how to make this work. Most of the blogs I see are so organized. How do I get those cute little tabs? I guess I’ll just keep pushing buttons until something happens. We just moved and I needed something in my craft room to get me motivated and I came up with this banner. I used Stampin’ Up!’s Perfect Pennants die cut, along with the Stampin’ Up! glimmer paper, coastal cabana and my personal favorite (and name sake of this blog!) melon mambo. 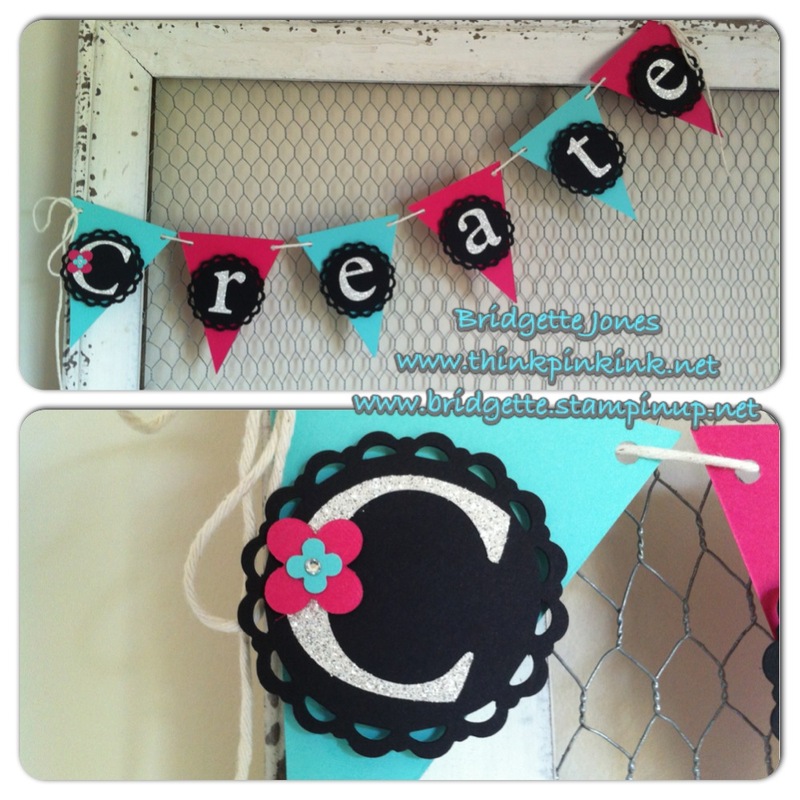 Tagged Crafts, Hand made, Paper crafts, Perfect Pennants, Stampin' Up!